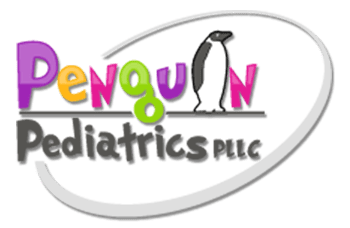 Penguin Pediatrics PLLC Blog Is Your Child at Risk for Type 2 Diabetes? November is National Diabetes Awareness month and a good time for parents to consider whether their child is at risk for this chronic illness. People associate type 2 diabetes with aging and retirement, but a surprising number of children are diagnosed each year. Just one decade ago, type 2 diabetes was a rare occurrence in children. Today, an estimated one-third of young people in this country are at risk. What might be putting your child in the crosshairs of diabetes? A big part of National Diabetes Awareness month is to educate people about this disease. Diabetes mellitus is an umbrella term for metabolic disorders that cause blood sugar to go up for a prolonged period. When you eat a candy bar, your blood sugar may spike for a while, but it will go back down as your body utilizes that sugar for energy. When a person develops diabetes, though, blood sugar levels may not drop, and that can cause complications like poor circulation. With type 2 diabetes, often called adult-onset or noninsulin-dependent diabetes, the body becomes resistant to insulin a hormone produced by the pancreas. Insulin triggers cells to pull in glucose from the blood for energy. If you think of insulin as a key that opens cell membranes to let the glucose in, you get a picture of how the system works. For someone with type 2 diabetes, it is almost like they lost the key or someone changed the locks and now insulin doesn’t work as well. In other words, the pancreas stops making insulin or the cells are resistant to its effect. As a result, sugar builds up in the bloodstream. What is the main risk for diabetes in kids? The primary risk factor for children is weight, especially when those excess pounds pool around the belly. Children that are overweight with a high volume of belly fat are more likely to develop this kind of diabetes — this is true for adults, as well. An accumulation of belly fat is a warning sign of insulin resistance, a significant risk factor for type 2 diabetes. What are some other risk factors? Although being overweight is the most prevalent risk factor, there are other concerns, too. Age, for example, is another risk. 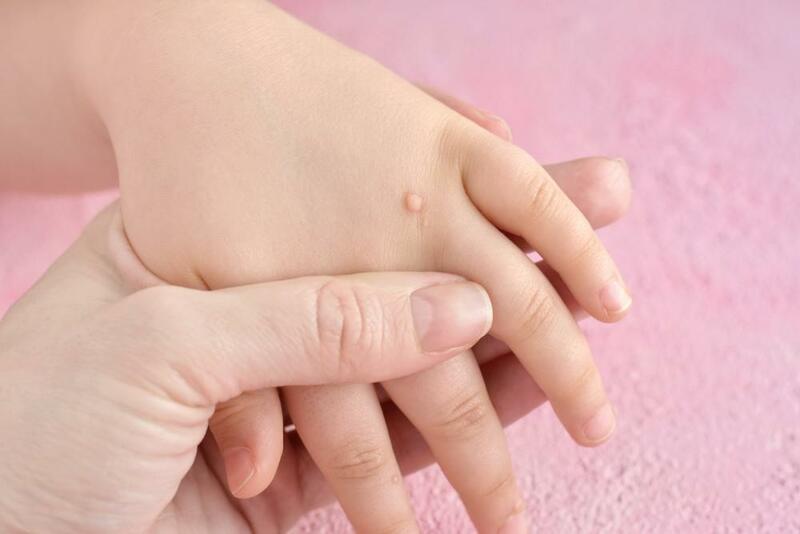 Often, kids diagnosed with this chronic condition are in their early teens. The hormone change they experience around that time increases their odds of becoming insulin resistant. Family history - If mom, dad, or a grandparent have diabetes, it increases the risk. If mom went through gestational diabetes, a condition that affects pregnant. Heritage - Type 2 diabetes is more common among African-Americans, Hispanics, Native Americans and Asian Americans. Having another condition related to insulin resistance such as high triglycerides. 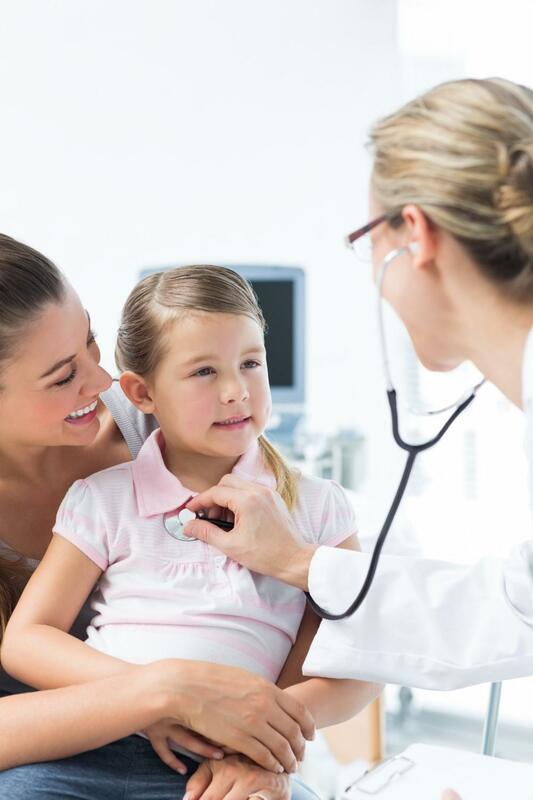 During a child wellness visit, one of our doctors will assess the risk of diabetes and usually test for it if the patient is overweight and has at least two other risk factors. Testing can start around ten years of age. What can parents do to lower a child’s risk of diabetes? Candy should be a rare treat. Use fresh fruit to fill that sweet tooth, instead. The earlier you start teaching them about portion sizes, healthy meals, and nutrition, the better. Get them away from the screens and out getting some exercise. 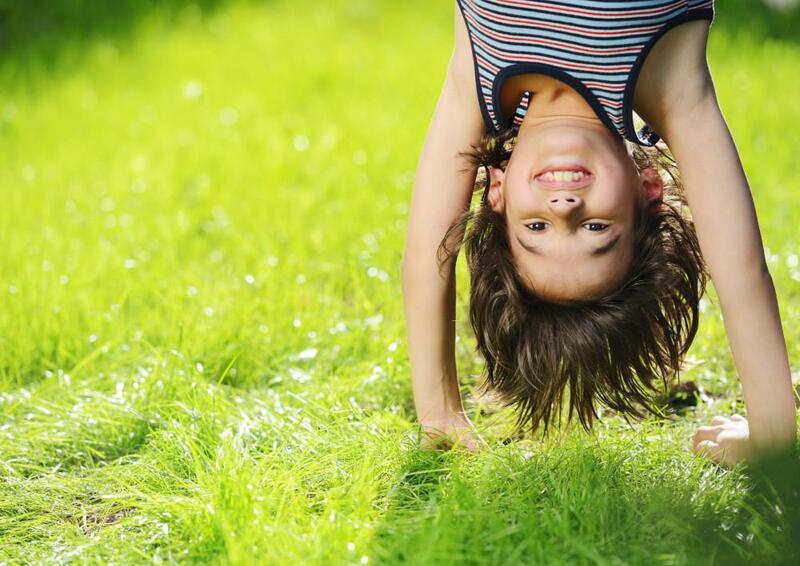 The activity recommendation for children is 60 minutes a day of doing something fun and physical like playing a sport, hiking, running around outside or bike riding. There is no cure for type 2 diabetes. Building awareness now about this growing problem can improve the health of the kids for generations to come. If your child is overweight and at risk for type 2 diabetes, contact our Penguin Pediatrics today to make an appointment for a screening test. Tooth enamel is super hard, but it's still vulnerable to acids that can make it easier for cavities to form. 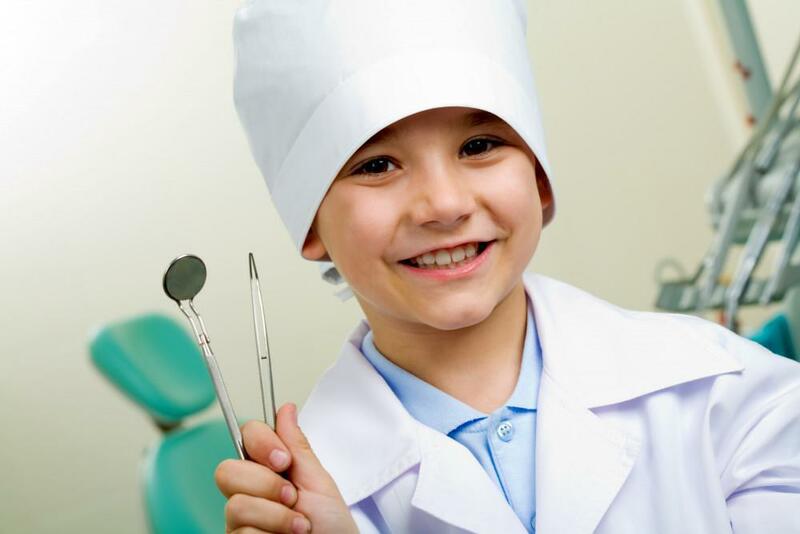 Having routine fluoride treatments is a great way to prevent cavities and help your child enjoy better oral health throughout their lifetime. Nothing puts a damper on your holiday travel like a sick child. While there is no sure way to avoid holiday sickness, there are measures you can take to dramatically reduce the risk. We're happy to share. Strep throat is a common childhood illness, but that doesn't make it any less challenging to deal with. 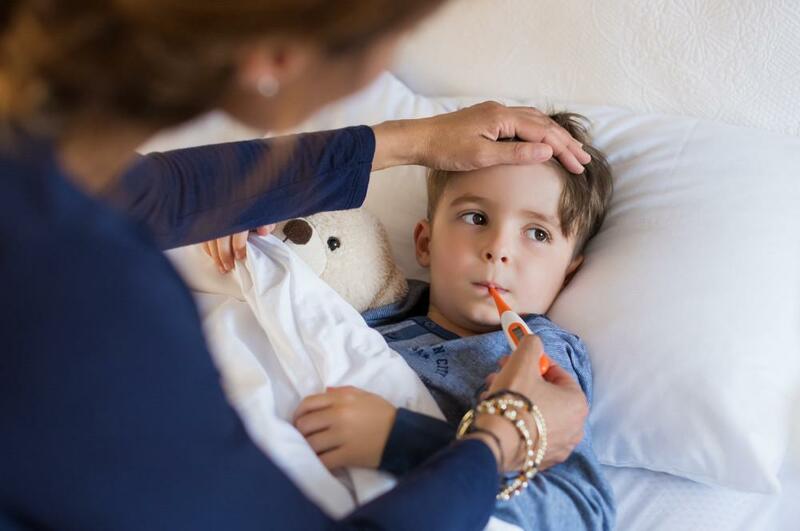 Strep throat comes with a number of unpleasant symptoms, and you'll need to keep your child home from school or daycare. How long does it last?